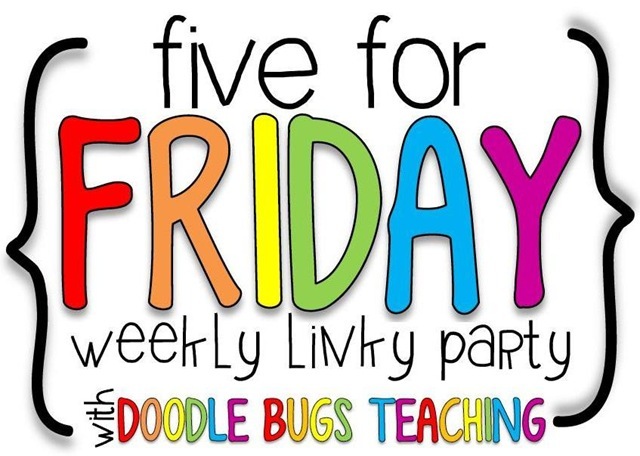 Better late than never, I'm linking up with Doodle Bugs Teaching for Five for Friday! There were a few moments there where I questioned if I would even make it to Winter Break...but I did it! Looking forward to a few days of relaxation before Christmas and our trip to Washington, DC! I've never been there before...I can't wait to see all the things! 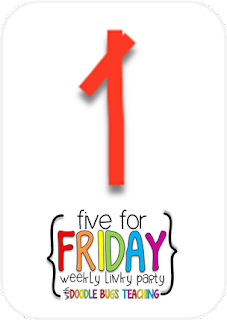 Since we had to work a full week this week (and people who are working up to the 23rd, I feel for you! ), at least it was a busy one! Wednesday we had our Multicultural Festival, where each class does a presentation on a country and we sample some of their food, and Friday was Polar Express Day. My students also had to finish and present their products for their country and synonym choice boards...keep them busy and keep them out of trouble, I say! These games are always good to review before an assessment...I like that they are a way to practice listening and focusing, as well! I also finally got my Editable Learning Menu up. I like to use this to differentiate assignments for my students. Post on exactly how I use these in class coming soon! ...and on that note, I hear the couch calling my name! 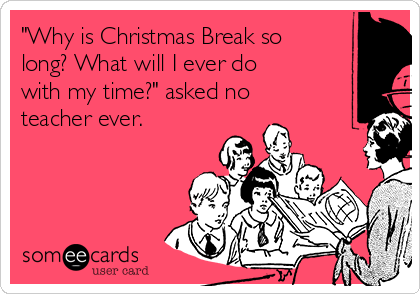 Hope everyone has an awesome, relaxing break! Thanks for reading and don't forget to show some love to Doodle Bugs Teaching!